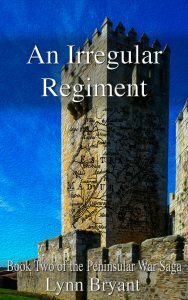 Beginning in 1802, the Peninsular War Saga tells the story of the men and women of the 110th Infantry during the wars against Napoleon, and in particular the story of Paul van Daan who joins the regiment as a young officer and rises through the ranks in Wellington’s army. 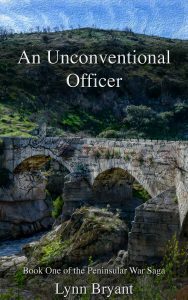 A second linked series, about a Manx naval officer, begins with An Unwilling Alliance, due to be published in April 2018 and tells the story of Captain Hugh Kelly of HMS Iris, Major Paul van Daan of the 110th infantry and the Copenhagen campaign of 1807. It is 1802, and two new officers arrive at the Leicestershire barracks of the 110th infantry just in time to go to India. Sergeant Michael O’Reilly and Lieutenant Johnny Wheeler have seen officers come and go and are ready to be unimpressed. Neither of them have come across an officer like Lieutenant Paul van Daan. Arrogant, ambitious and talented, Paul van Daan is a man who inspires loyalty, admiration and hatred in equal measure. His unconventional approach to army life is about to change the 110th into a regiment like no other. 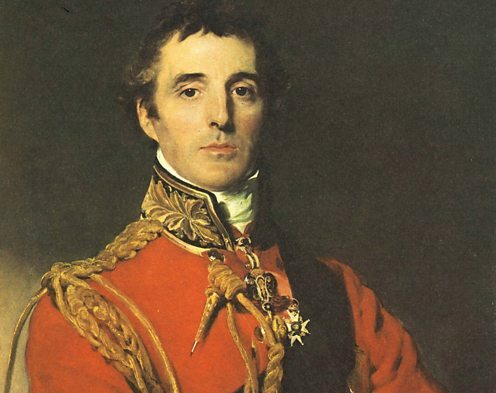 The novel follows Paul’s progress through the ranks of the 110th from the bloody field of Assaye into Portugal and Spain as Sir Arthur Wellesley takes command of the Anglo-Portuguese forces against Napoleon. There are many women in Paul’s life but only two who touch his heart. Rowena Summers, a shy young governess who brings him peace, stability and lasting affection. Anne Carlyon, the wife of a fellow officer who changes everything Paul has ever believed about women. 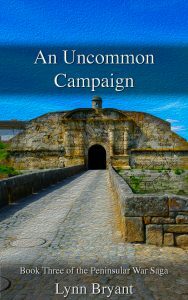 As Europe explodes into war, an unforgettable love story unfolds which spans the continent and the years of the Peninsular War and changes the lives of everyone it touches. 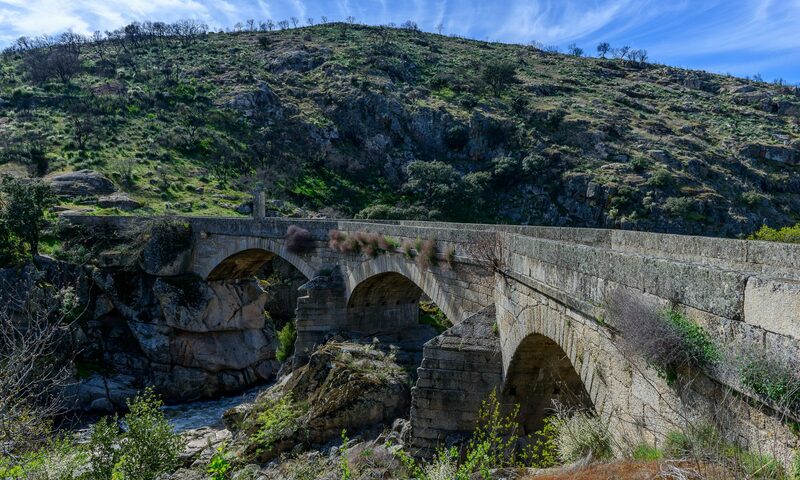 It is 1810 and Major Paul van Daan and the 110th prepare to meet the French on the ridge of Bussaco in Portugal. Back on the battlefield only two weeks after his scandalous marriage to the young widow of Captain Robert Carlyon, Paul is ready for the challenge of the invading French army. 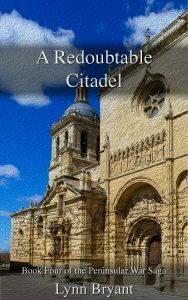 But after a successful battle, Lord Wellington has another posting for his most unorthodox officer and Paul and Anne find themselves back in Lisbon dealing with a whole new set of challenges with army supplies, new recruits and a young officer who seems to represent everything Paul despises in the army’s views on discipline and punishment. Anne is getting used to life as the wife of a newly promoted regimental colonel as two other women join the regiment under very different circumstances. And an old adversary appears in the shape of Captain Vincent Longford whose resentment at serving under Paul is as strong as ever. With the horrors of Waterloo behind him, Paul van Daan is in France commanding a division of the Army of Occupation under Wellington. It is a whole new experience for the officers and men of the 110th, learning to live beside the men they fought against for six long and painful years.